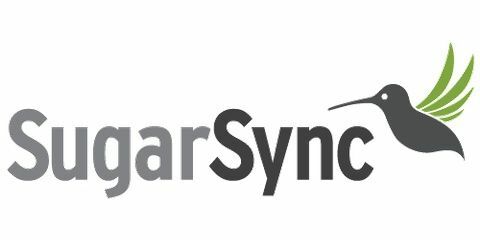 SugarSync's online backup, file sync, and sharing service makes it easy to stay connected. With SugarSync you get secure cloud storage for all your files ? documents, music, photos, and videos. One of the best things about SugarSync is in it's simplicity. SugarSync offers a streamlined interface which makes navigation of all the features and capabilities easy to use. Your Personal Cloud! File sync and online backup for all your devices including PC, Mac, iPhone, iPad, Android, BlackBerry, and more! Get a 5 GB free account! Free cloud storage gives you instant and easy access to your data anytime, anywhere. Online backup and automatic file sync for work files or personal files like photos, videos, and music. Download free mobile apps to sync iPhone, iPad, Android, BlackBerry, Windows Mobile, and Symbian devices. Sync 5 GB of data across an unlimited number of devices. File Versioning - sync and back up the five latest versions of any given file ? automatically. Enjoy Your Photos and Music On the Go - stream your music limitlessly to any browser or iPhone. Seamless Collaboration - Easily send files of any size to anyone, from anywhere.